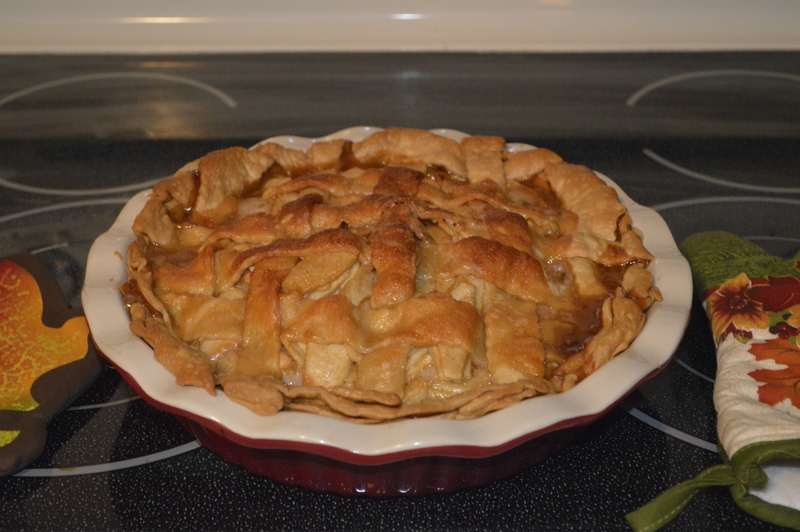 I just made the best apple pie I have ever had!!! I’ve made it for a few years now. 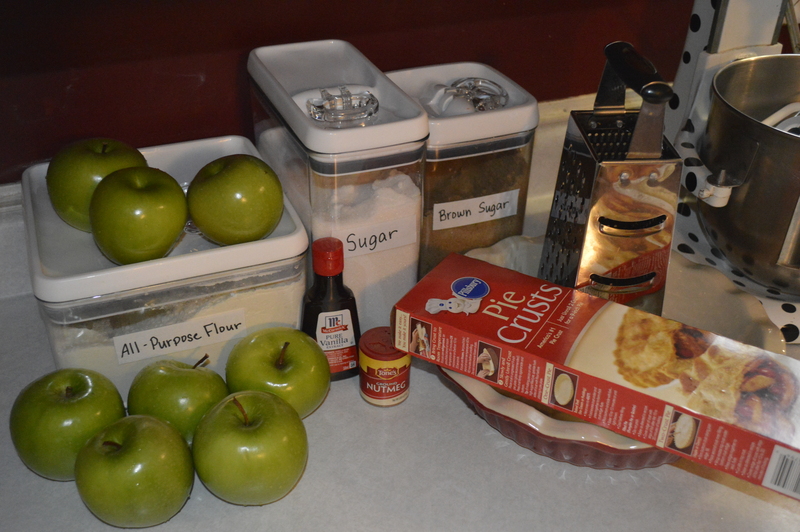 It’s called Grandma Ople’s Apple Pie. I cannot take credit for this amazing recipe. 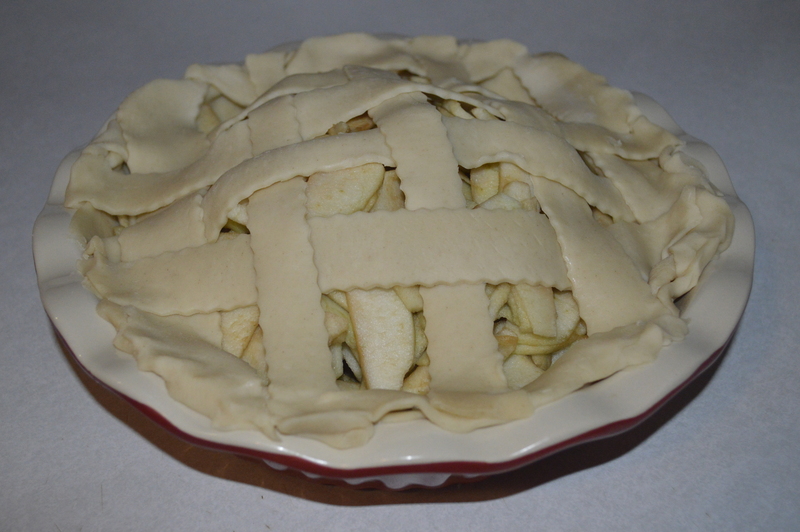 This pie is called Grandma Ople’s Apple Pie, and is found on the allrecipes.com website. You can do a Google search to find it as well. 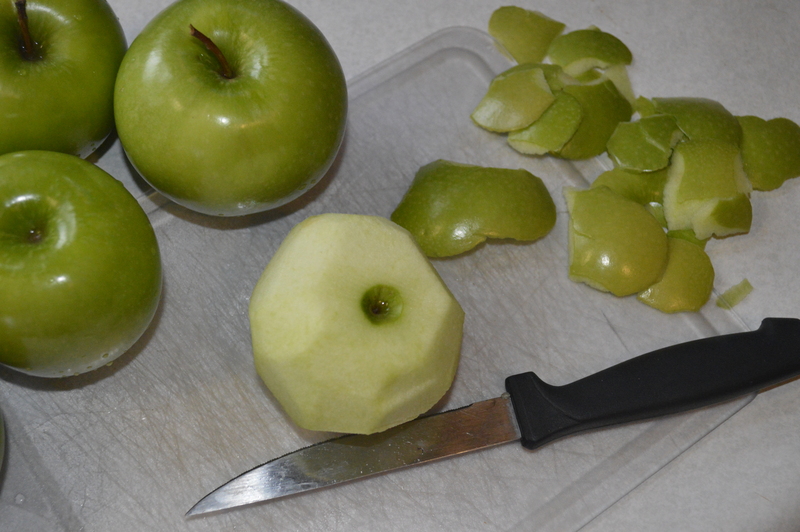 Peel and slice apples into thin slices if you have not yet done this part. 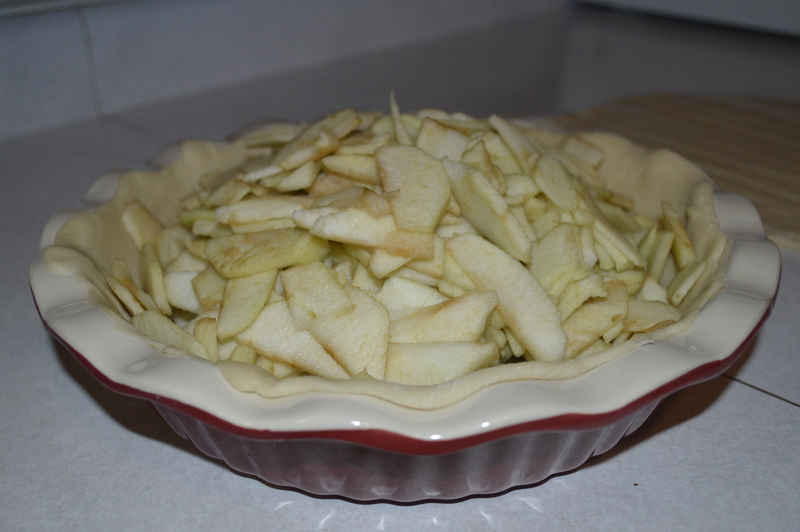 Put 1st pie crust into deep dish pie pan. 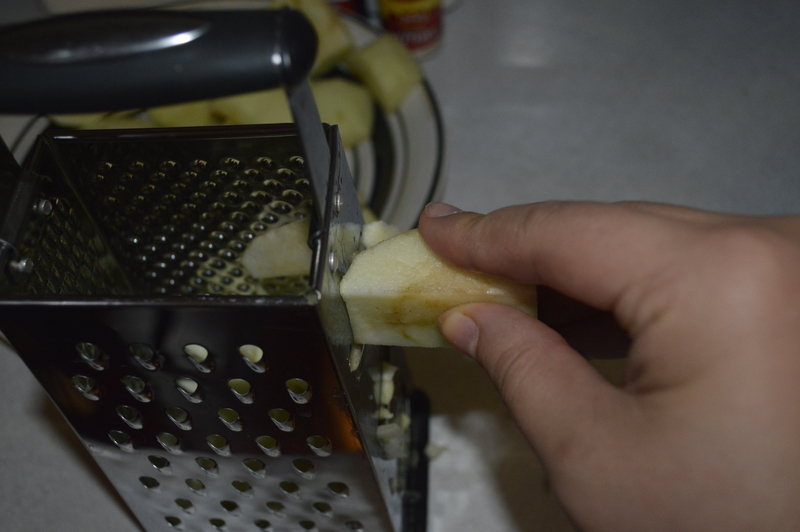 Pour in all of the sliced apples and mound them slightly. 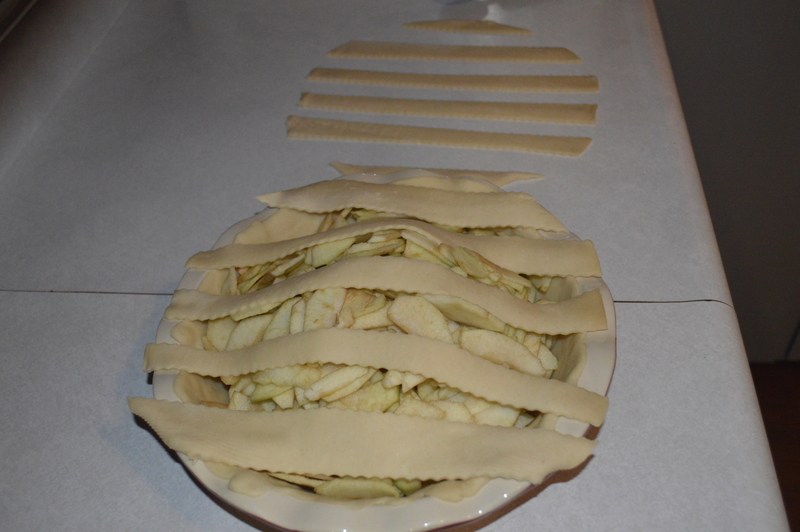 Cut the second pie crust into strips and weave them over the top of the apples. It doesn’t have to be perfect. 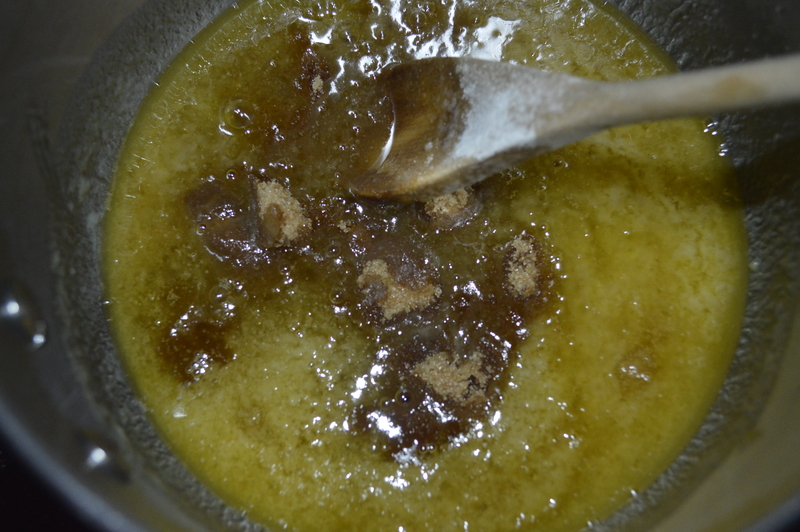 In a saucepan melt the butter and then add the flour to form a paste. Add in the granulated sugar, brown sugar, and water. Bring this to a boil and then reduce the heat and let it simmer for 5 minutes, stirring occasionally. It should somewhat resemble caramel when it’s done. 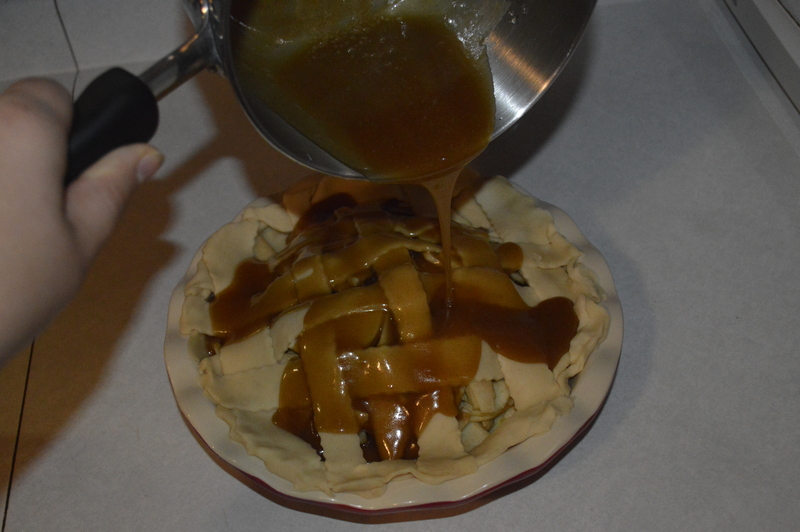 Pour the butter and sugar liquid over the top of the latticed pie crust SLOWLY. You don’t want it to spill over the sides. 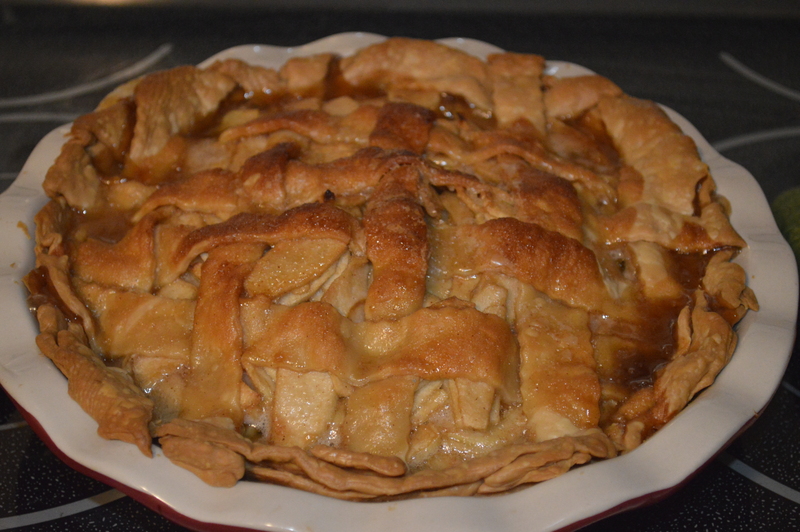 Put the pie into a 425 degree F oven for 15 minutes. 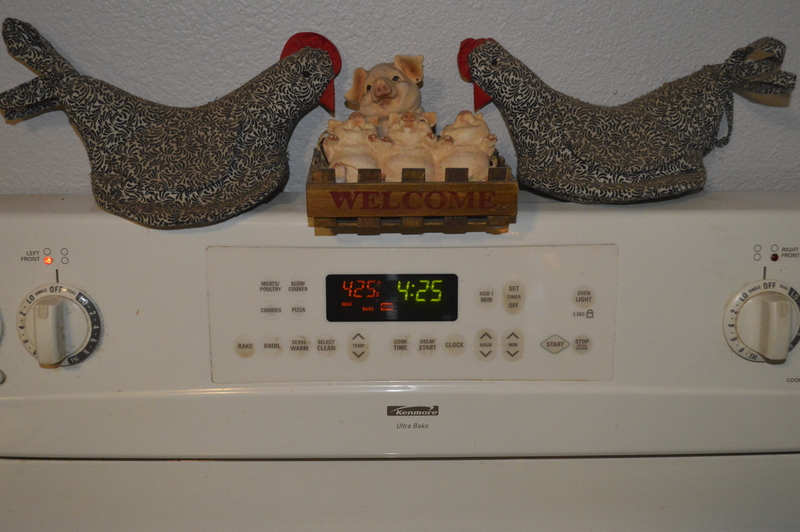 Reduce the temperature to 350 degrees F and continue to bake for 35-45 minutes. 425 degrees F at 4:25 p.m.
Take it out of the oven and enjoy! Maybe even add a scoop of ice cream! Has anyone else tried this recipe before! ?